The best handball in Europe is coming to the Palau! 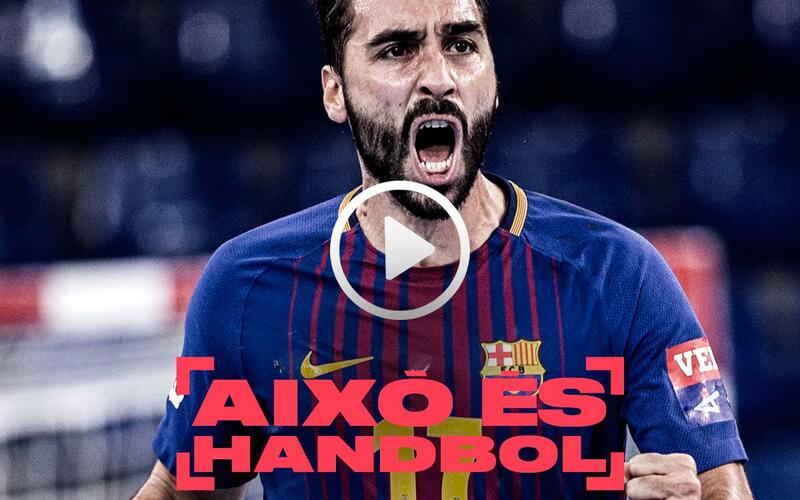 After two months, handball is finally coming back to the Palau Blaugrana, as the Champions League returns once again. After the league match against Bada Huesca, Barça Lassa has a huge challenge before it when the current European holders, the Macedonian side HC Vardar, comes to town. It has all the makings of a high-voltage clash and the Palau is ready. So come out and support the team on Europe's biggest stage! The best handball is coming to the Palau!